“Lindsay Daen: The Man and the Sculpture,” was written by the late artist’s wife and muse, Laura Daen. Their discovery coincided with an anniversary of the 1977 installation of “The Lovers” at Colorado College. 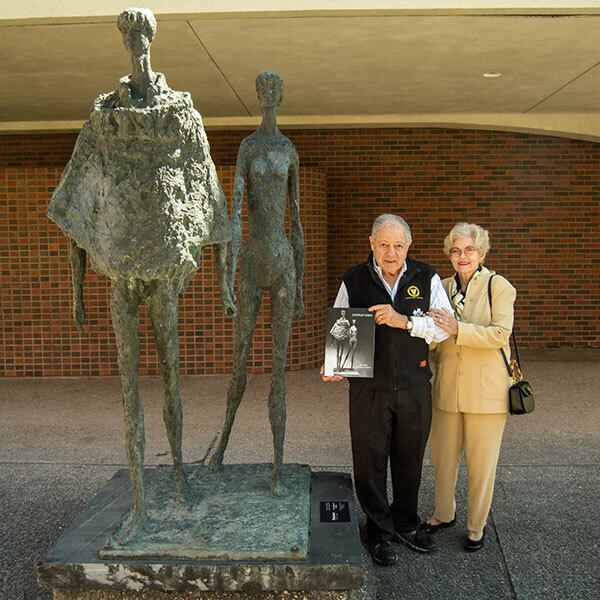 The Lindsay Daen sculpture was donated to the college by Franc and Rosemarie Ricciardi. A gift to the college by the Hilbs covered the transportation costs of the sculpture from New Jersey to the college. The Hilbs not only purchased the book, but a conversation with the gallery’s director led them to author Laura Daen, whom they met while in San Juan. 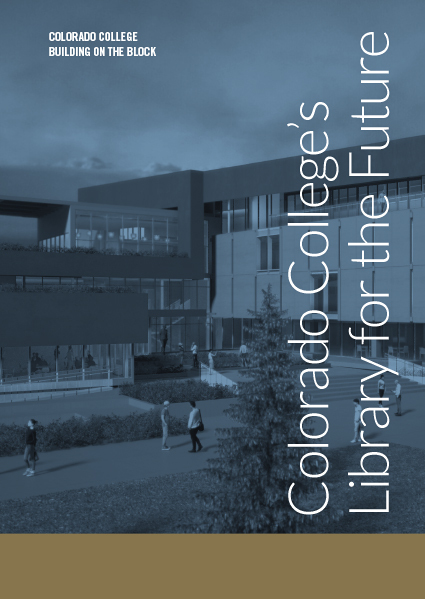 The Hilbs, who donated the book to the college on May 11, told Laura Daen about the statue at Colorado College. “She was excited to hear about ‘The Lovers’ and hopes to visit CC one day,” says Susan. The Hilbs were instrumental in planting the idea of donating the sculpture to the college. “The Ricciardis were happy to give it to the school and to see the sculpture on campus,” says Susan. During the sculpture’s time at CC, it’s made quite an impression while on campus.